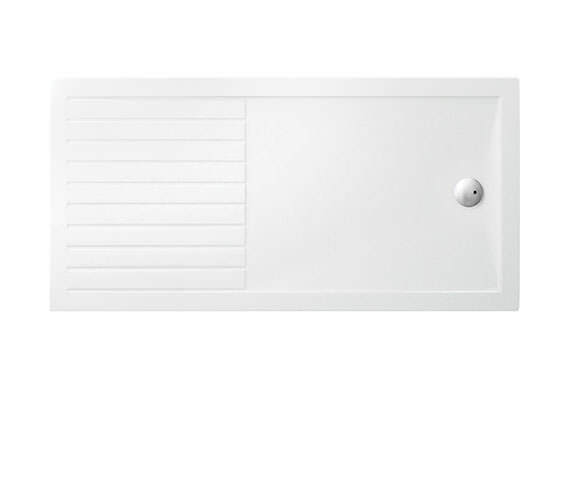 Make the entire showering experience more streamlined and efficient with the Simpsons Shower Tray. This product measures 1400 millimetres in width by 900 millimetres in depth by 35 millimetres in height. It is extremely low-profile with its small depth, but it is made out of durable, 100 per cent natural stone resin that will outlast years of use. Its steel frame offers it even greater rigidity to ensure its long-lasting nature. 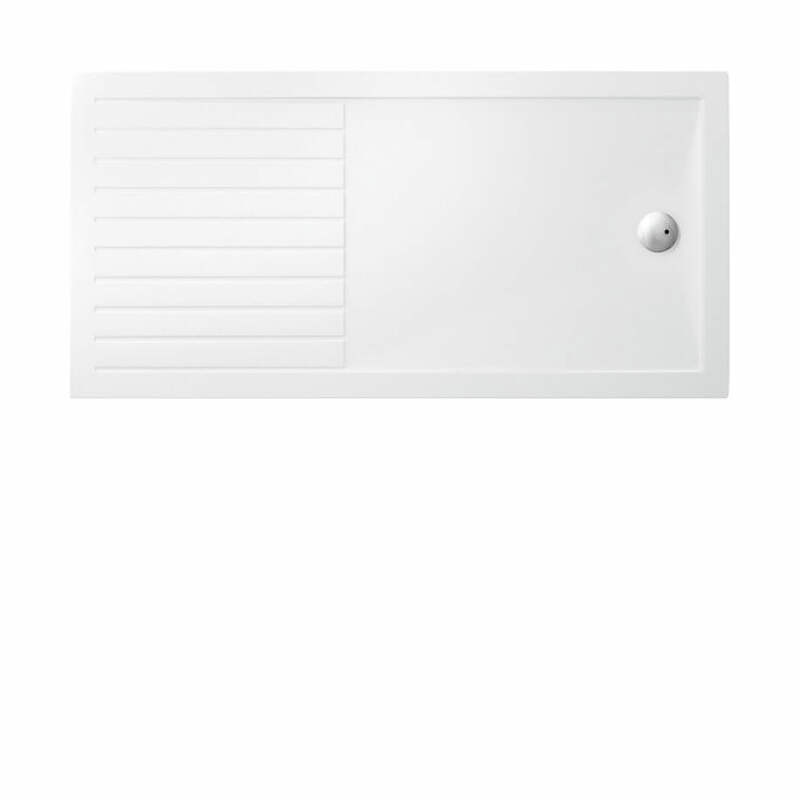 The surface is simple to clean, and the rectangular shape makes it perfect for most shower areas.